Sternberg Family Law is a firm specializing in all areas of Family Law in the Los Angeles Area, including divorce (dissolution), child custody, child support, spousal support (alimony), parentage (paternity), marital property division, restraining orders and prenuptial and post-marital agreements. Sternberg Family Law also offers mediation services to persons interested in settling their issues without judicial intervention. Sternberg Family Law is dedicated to assisting good people going through a difficult time. 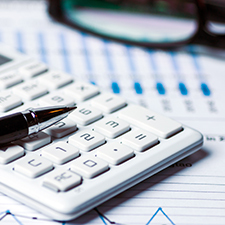 We are committed to securing the best results for our clients while limiting the emotional and economic strain by providing specialized guidance through compassionate and effective representation. Regardless of the reason, we understand that circumstances have left you in need of legal assistance. We are here to guide you through complex times. 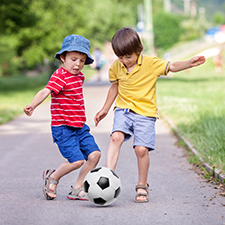 We provide the quality representation you deserve with case-specific strategies and vigorous preparation that place your best interests and that of your children (if applicable) at the forefront. We pride ourselves on keeping clients informed in the progression of their case, responding promptly to inquiries and resolving the family law issues. 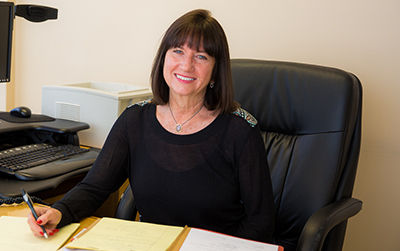 Carol Sternberg has been exclusively practicing family law in excess of 30-years. She is an experienced litigator and mediator with an excellent reputation among judicial officers and other members of the California Bar. As a mother of 4 children and a long-term wife, Ms. Sternberg brings a compassionate approach to her practice. Ms. Sternberg regularly acts as a mediator in the Van Nuys and Chatsworth branch Courts helping to settle issues and, when possible, the entire case before it goes to the judge. Carol has acted as a Judge Pro Tem and was a long time member of the San Fernando Valley Bar Family Law Executive Committee. Carol brings compassion and sensitivity to each case. She handles clients with respect and walks them through all aspects of family law ensuring that every decision comes from a place of strength, knowledge and information. Todd Sternberg has represented clients in virtually every kind of family law matter such as complex divorces, challenging custody disputes, child support and spousal support issues, requests for modification of orders, domestic violence protection and defense, contempt hearings, discovery motions, evidentiary hearings and trials. Todd brings a passionate and zealous approach to every case and advocates for the client’s best interests. Todd’s commitment to effective representation is accomplished by educating, guiding and understanding his clients, their needs and their children’s needs. 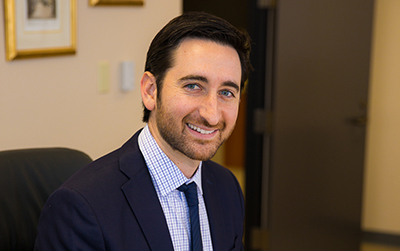 Todd Sternberg joined Sternberg Family Law after graduating from Southwestern University School of Law in May 2012 and was clerking for the firm as a California Bar certified law student prior to his graduation. During his time at Southwestern, Todd focused his studies primarily on family law by completing courses in Family Law, Community Property, Family Law Procedure and Practice and Children and the Law. Todd polished his litigation skills by participating in the Intramural Moot Court competition where he received Honorable Mention-Oralist. Todd regularly acts as a mediator in the Van Nuys and Chatsworth branch Courts helping to settle issues and, when possible, the entire case. Todd is a member of the San Fernando Valley Bar Association Family Law Executive Committee and an organizer for the Family Law Advocacy Training Program. 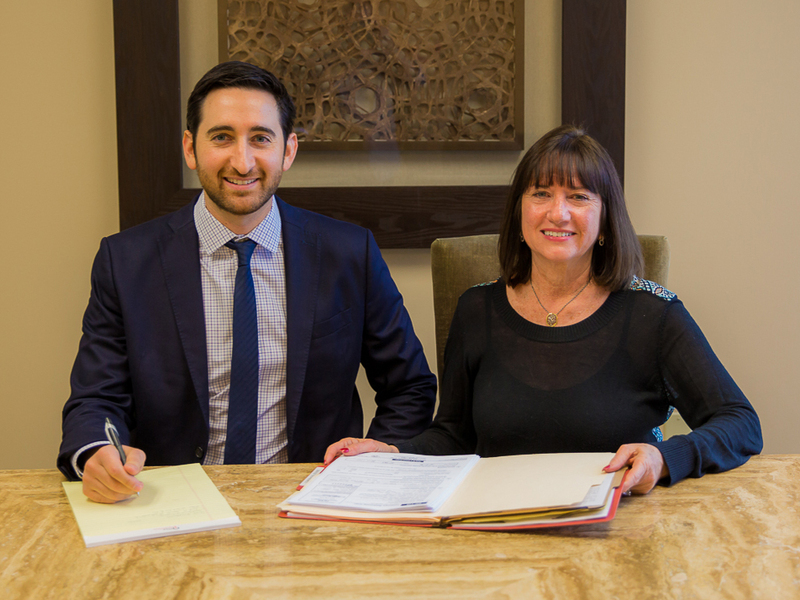 Sternberg Family Law’s mission is to counsel, educate and assist clients involved in family law matters. We provide effective and compassionate representation by developing and maintaining strong relationships with our clients. Our goal is to guide you through this difficult process while limiting the emotional and economic strain. Take the first steps to secure a positive future for you and/or your children by calling the attorneys at Sternberg Family Law today.